It's another Show and Tell Tuesday with Andrea, and today's topic is: When I Grow Up. I talked about it a bit here, but for those new here, just keep reading, for those that are regular readers...well maybe you forgot what I said up there in that link and you'll keep reading anyway. 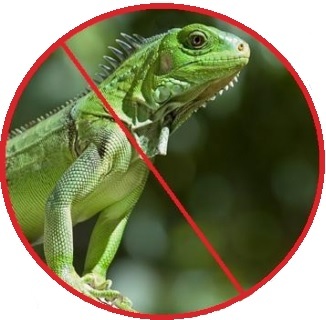 From a very young age I adored animals, I loved all cats, dogs, horses, everything...except reptiles, those I'm not totally keen on. I was going to turn down reptiles of course, they could go see a reptile specialist or something. 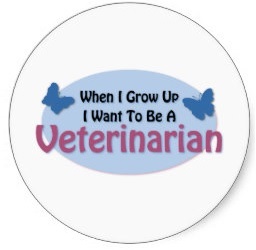 I wanted to be a Veterinarian with every fiber of my being. I was 100% sure that I was going to be a Veterinarian. I was going to help all those cute furry animals get better. When I was about 7 I was in my backyard laying on the pool deck getting warm after swimming when I cute furry neighborhood cat came over the fence. He sat down right next to me and I of course hugged him and nestled my face into his fur. I then got up and walked to the house and by the time I got to the house my face had swollen, my eyes were almost swollen shut and everything itched like crazy. I remember my mom having to put oven mits on my hands so I wouldn't scratch my face off. It lasted most of the evening, I was really allergic to cats, makes for a bad Vet right? Remember my allergy test? Yep cats and dogs was one of the welts on the far upper left. Dream Dead. After that I remember being in 4th grade and reading one of those stories during English and one of the stories had a little boy wanting to be a ichthyologist, there was a footnote and it said that an ichthyologist was someone who studied fish. For whatever reason that always stuck. 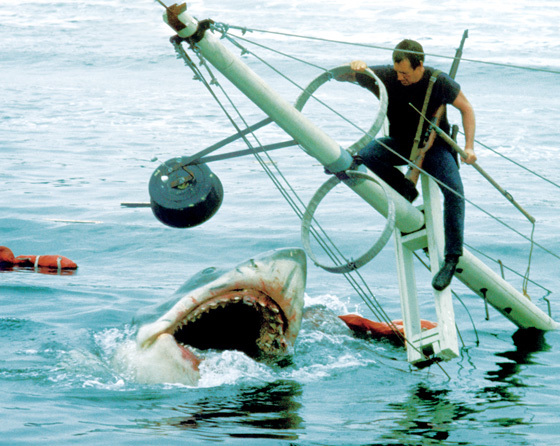 Then I saw the movie Jaws and instead of being scared I was fascinated. 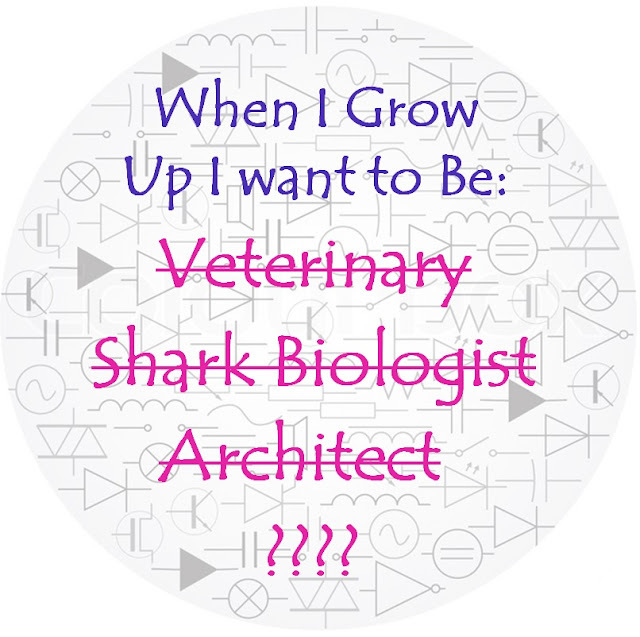 I knew then I wanted to be a shark biologist/ichthyologist and study sharks and fish. I just knew that's what I was going to be. It was still dealing with animals and I was going to save the world. Okay not really, I just knew that I wanted to study sharks, their behavior, everything about them. I wanted to be that for a good 6 years, and then I went kayaking with my uncle in Santa Barbara and realized how deathly afraid of the ocean I was. We were kayaking out past the pier and all of a sudden I was scared, I was so scared and I thought, if I fall out of this kayak I might not be able to get back in I'm so scared. For a while I wanted to to send other people in the cages to get the data, and I would just analyze it...my sister made fun of me to no end because of this. Dream Dead. Around my junior year of high school I going to work with my dad, as I did during the summers (he was a medical sales man so he drove a lot). I remember we were driving near downtown LA and I was looking at all of the impressive buildings and thought, I think it would be cool to design the wiring and lighting in those buildings. My dad looks at me and said you should look into becoming an Electrical Engineer when you go to college (don't confuse this for an electrician). And that's exactly what I did. 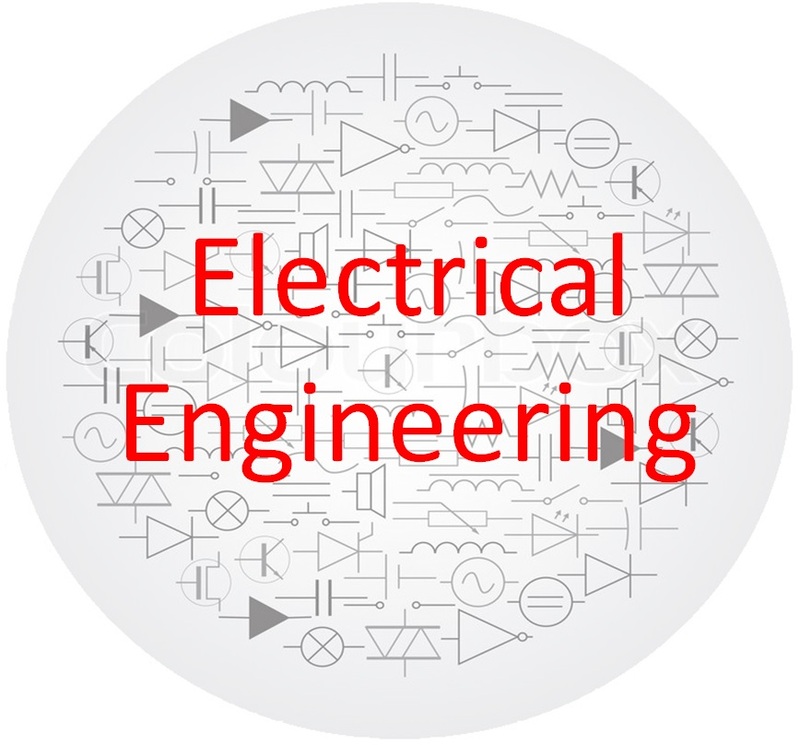 I went to school to become an Electrical Engineer because I wanted to work with architects and design buildings. And that brings me to where I am today, sort of. But that's a story for a different day. And yes I do know what all of those symbols mean and do use some of them in my everyday work.